Aalishaan Structure & Interiors Private Limited touches your life every day in more ways than one. Be it your office, home, villa, hotel or resort. You are bound to come across blinds, awnings & interior decoration products etc. 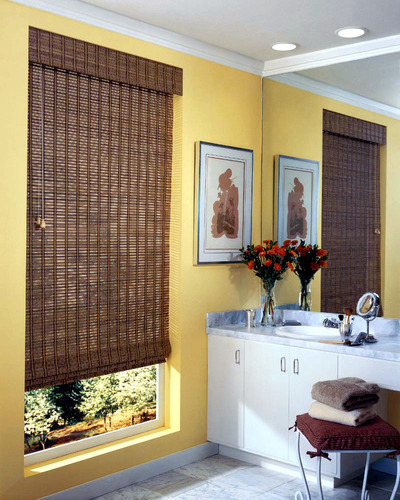 We have gained a vast experience in the field of manufacturing and supplying a large assortment of blinds, awnings and other interior decoration products. We use superior quality materials and latest technologies in manufacturing these products that ensure its durability and high efficiency. Entire range of these products is available in different specifications that meet the diverse requirements of our esteemed clients.